BigAirBag® makes the joy and passion of freestyle skiing and snowboarding safe & accessible to everyone, but that is just the beginning! 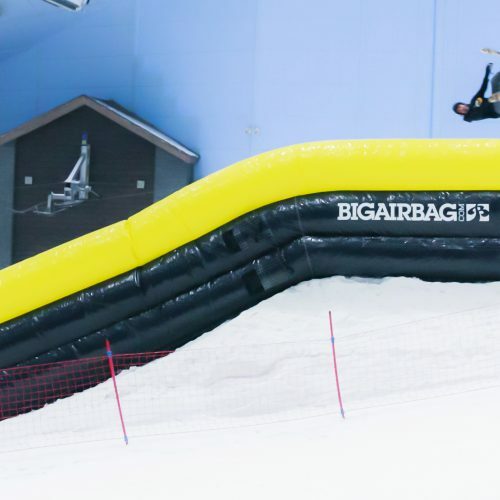 BigAirBag® has become an all-season attraction that can be used to create many thrilling, unforgettable and unique activities for ski resorts. 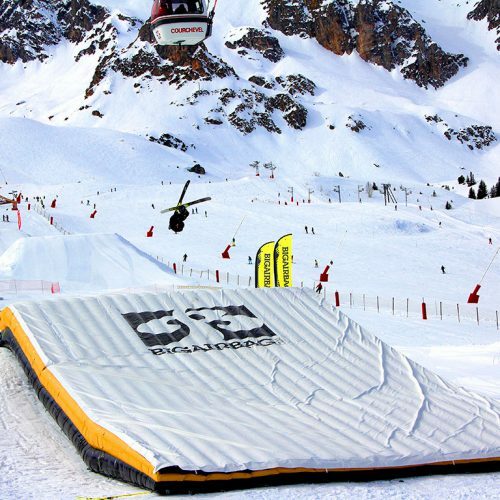 In winter the BigAirBag® offers safety at terrain parks making freestyle snow-sports accessible to everyone. 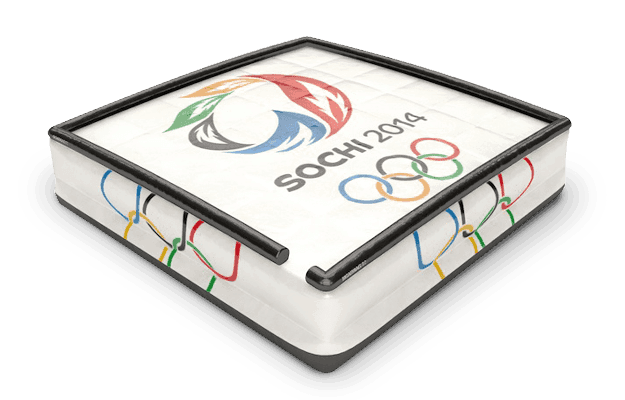 As part of your snow tubing setup BigAirBag® provides a much loved attraction for the whole family. In summer BigAirBag® could be an ideal addition to your downhill mountain bike trail that will attract enthusiasts from far and wide! Or maybe you could add a new dimension to your high ropes course or obstacle course? 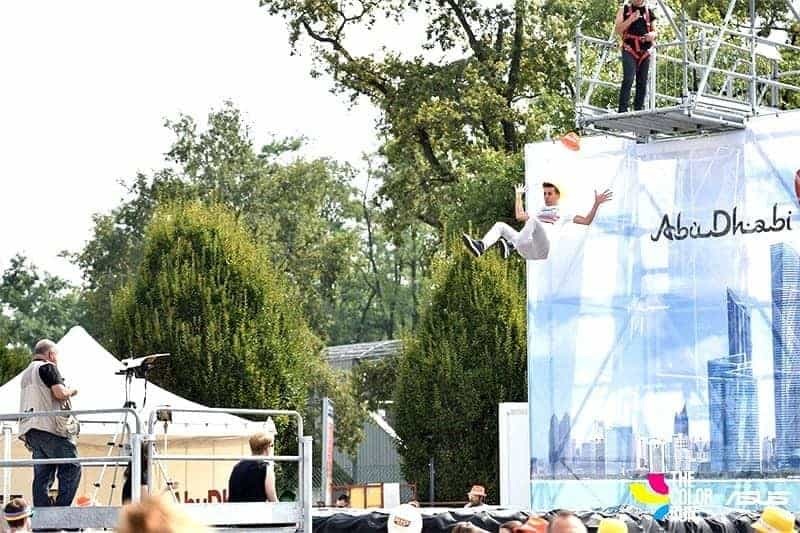 How about a free fall setup with jumping platforms from 4, 7 and 10 meters!? 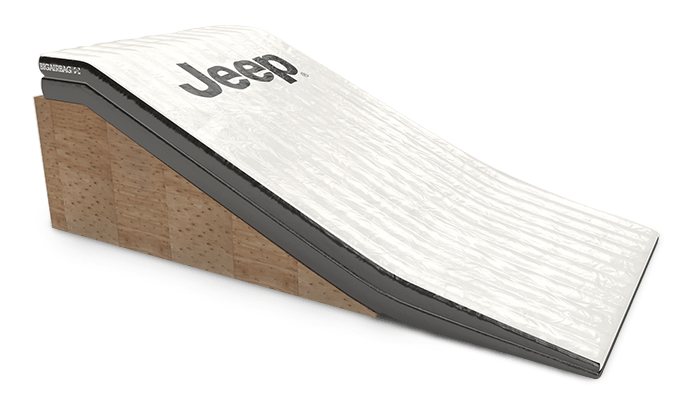 Or how about slacklining over the freestyle airbag, trampolining into the BigAirBag® or even a dry slope freestyle training setup? 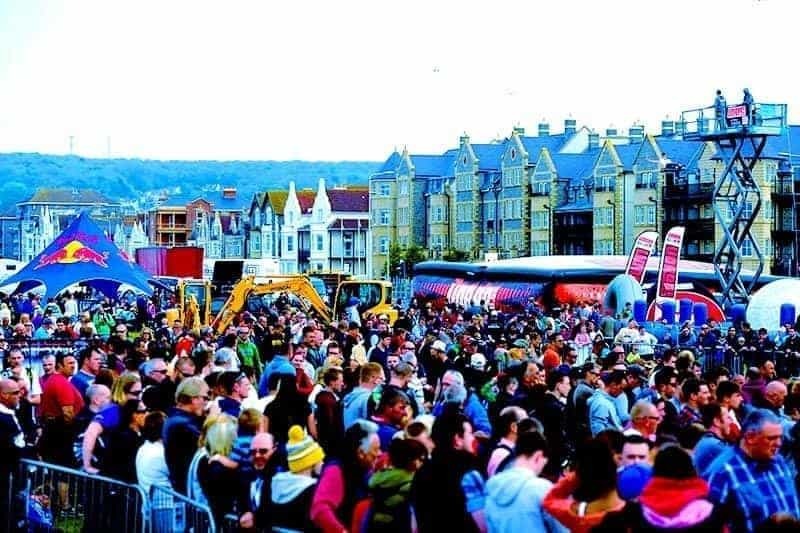 As you can see, there are many reasons why BigAirBag® is the perfect attraction for ski resorts. 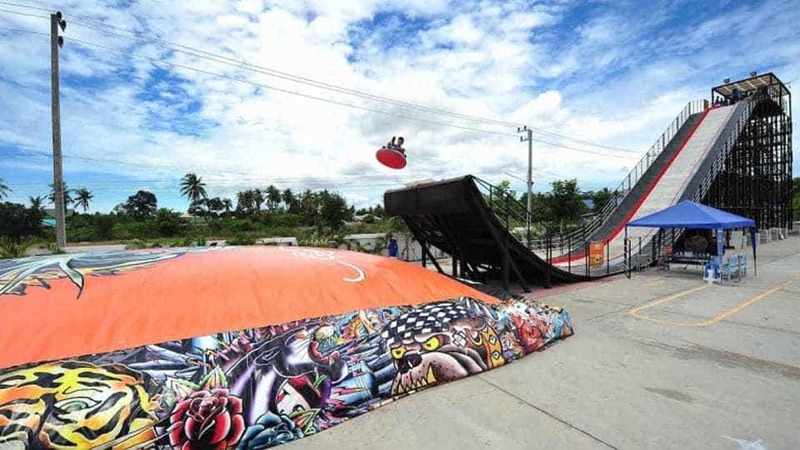 BigAirBag® is not only an amazing multipurpose attraction but it also doubles up as a gigantic interactive billboard. 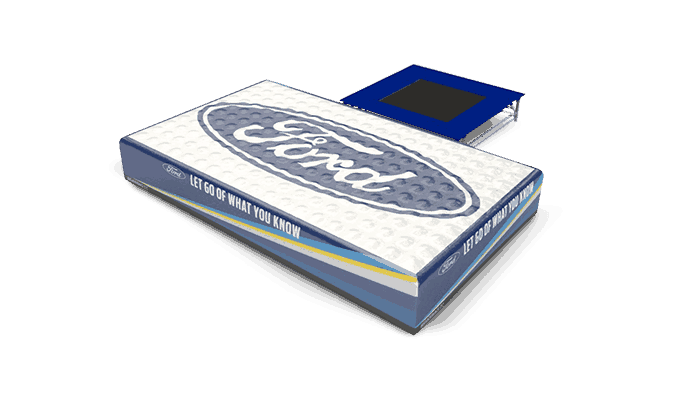 The replaceable, high definition, full color advertising banners offer a unique and unforgettable advertising opportunity at the heart of your ski resort. 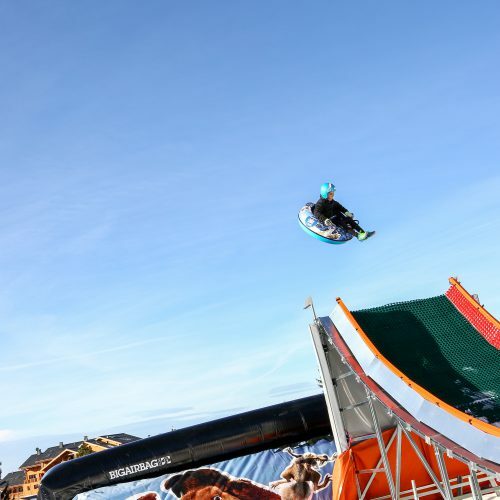 The BigAirBag® action sports photo/video setup is an incredibly powerful way to reach millions of people in your target market. Your visitors can log in at the start point module with their social media accounts, jump, and share their action sports photo/video online. 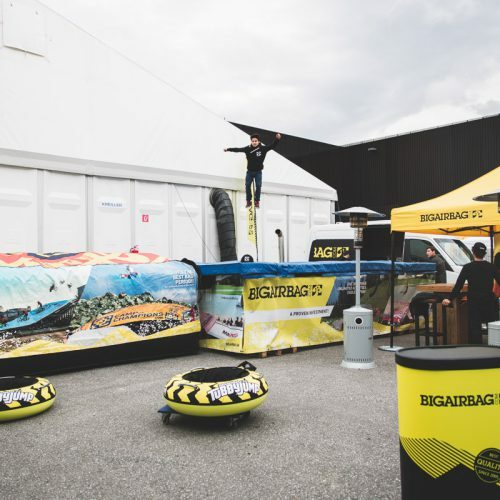 The advertising potential of your BigAirBag® setup at both the point of interest and on social media networks is another reason why ski resorts love BigAirBag®! We've had basically every bag under the sun and what we found is that BigAirBag® is the only bag that works. 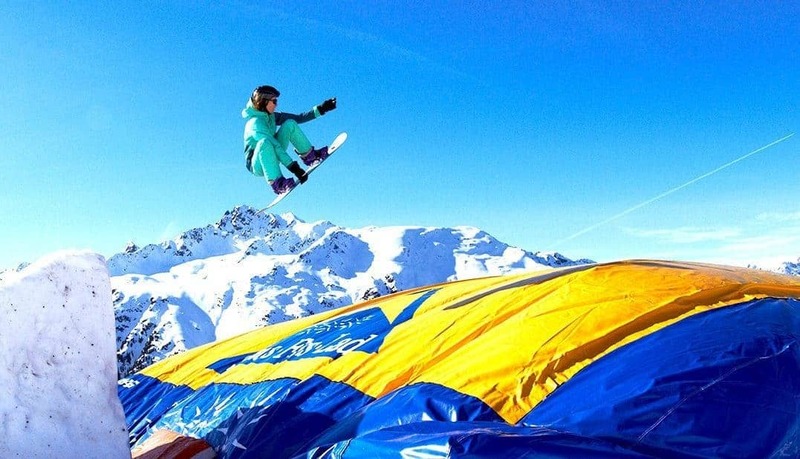 The team at WinSport has been nothing but impressed with BigAirBag®'s service approach, adaptability and timely response in meeting our organizations needs. They are an incredibly easy company to work with and one that makes you feel you're in close proximity, even though we're halfway around the world from each other. The BigAirBag® team is clearly driven by performance and athlete success. Thank you! 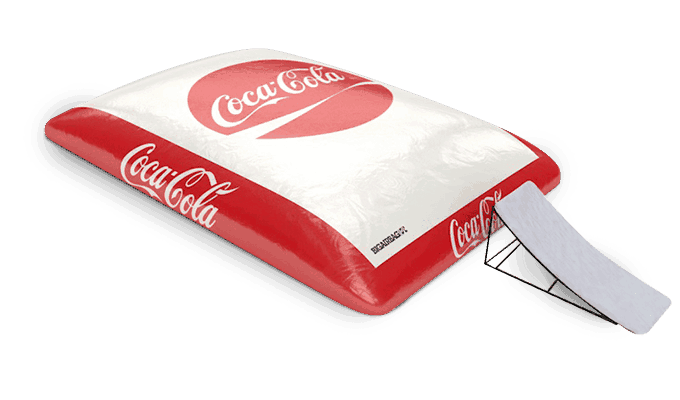 BigAirBag® is a very professional and reliable company with a product that is extremely fun, incredibly safe, and designed with great attention to details. They respect high quality standards. 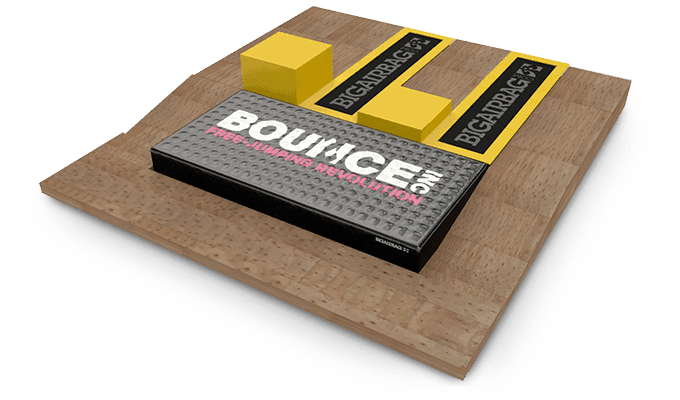 We have realized several amazing projects with BigAirBag® for snowtubby jumps and ski jumps, creating a thrilling and safe experience! 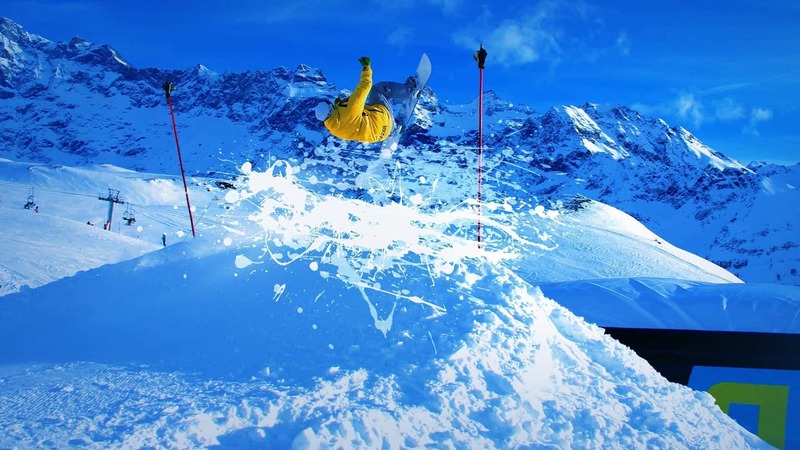 Top 5 ski resort attractions for summer and winter tourism!